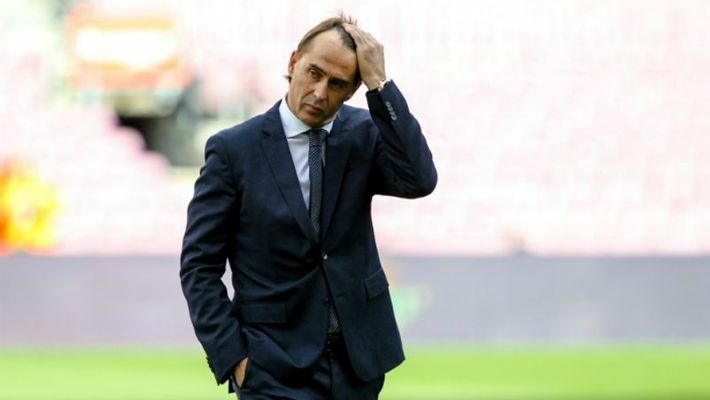 Madrid: Real Madrid sacked their coach Julen Lopetegui on Monday, less than five months after he was fired by Spain before the 2018 World Cup in Russia for not telling federation officials that he accepted the Madrid job. The dismissal followed a meeting by the club's board of directors on Monday, a day after Real were crushed by Barcelona 5-1 at Camp Nou Stadium. 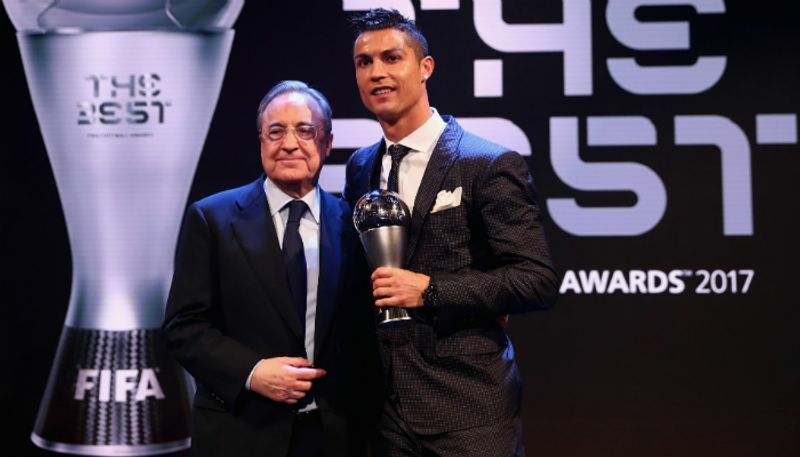 Meanwhile, Portuguese superstar Cristiano Ronaldo has blamed Real Madrid president Florentino Perez for his exit from the club. "I felt it inside the club, especially from the president, that they no longer considered me the same way that they did in the start," he said in an interview with French Football magazine. "In the first four or five years there I had the feeling of being ‘Cristiano Ronaldo’. Less afterwards. The president looked at me through eyes that didn’t want to say the same thing, as if I was no longer indispensable to them, if you know what I mean," Ronaldo, who moved to Juventus, added. "That’s what made me think about leaving. Sometimes I’d look at the news, where they were saying I was asking to leave. There was a bit of that but the truth is I always had the impression the president would not hold me back," he said. Ronaldo's comments led to even India cricketer Rohit Sharma questioning Perez as he tweeted, "What did you do Mr Perez".